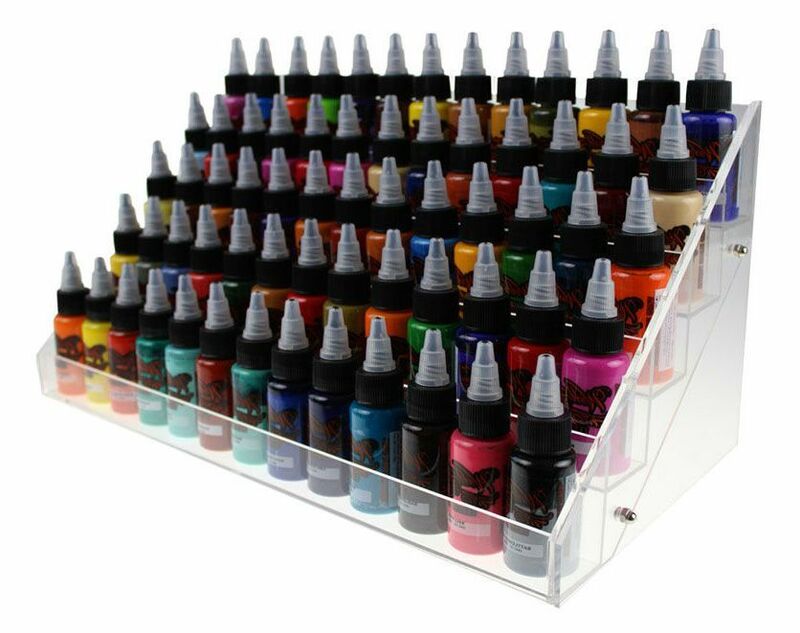 Tattooland sells all kinds of tattoo accessories, for example: Ink. 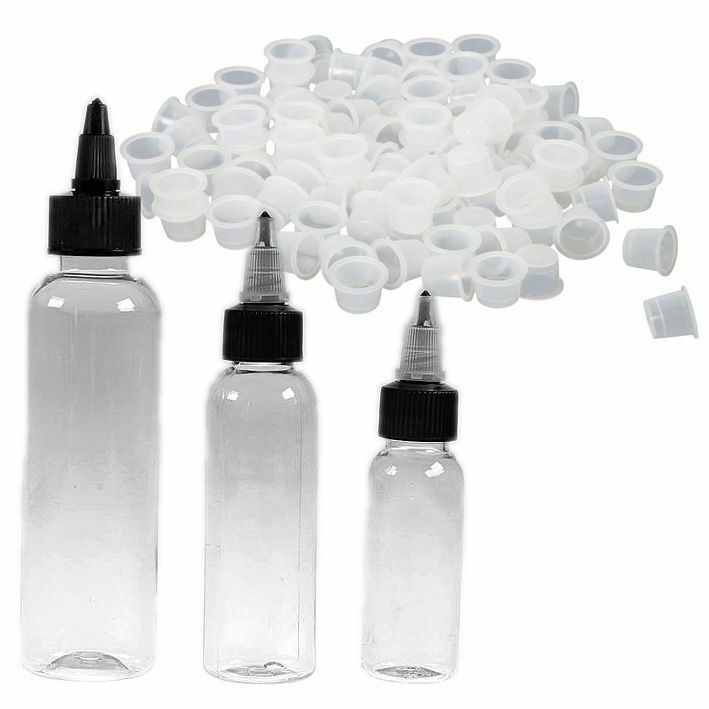 We sell three different types of ink accessories: Ink cups, ink shakers, and ink standards. 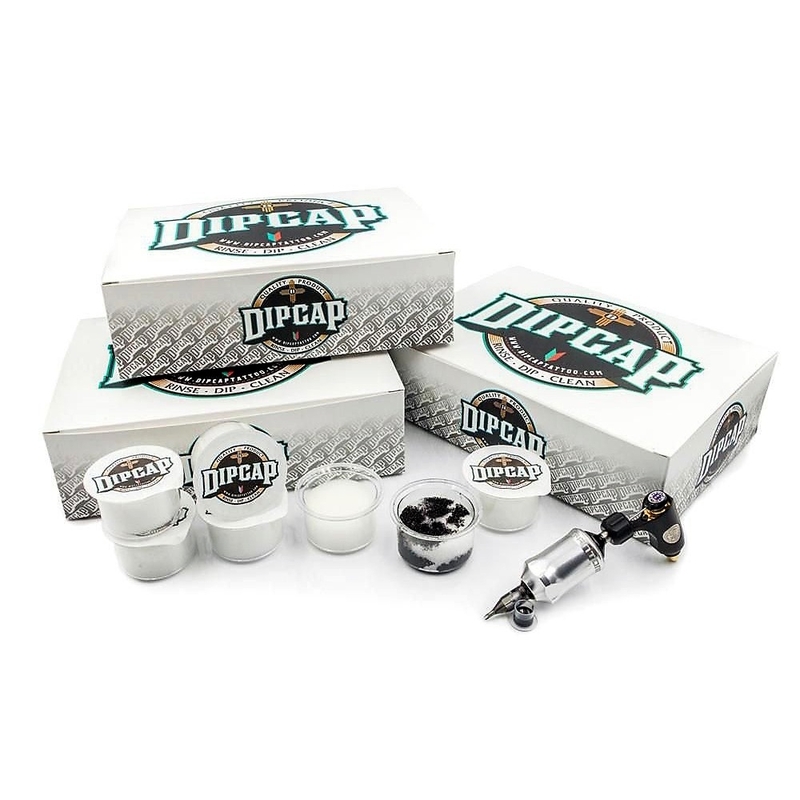 Our ink cups are available in every size. 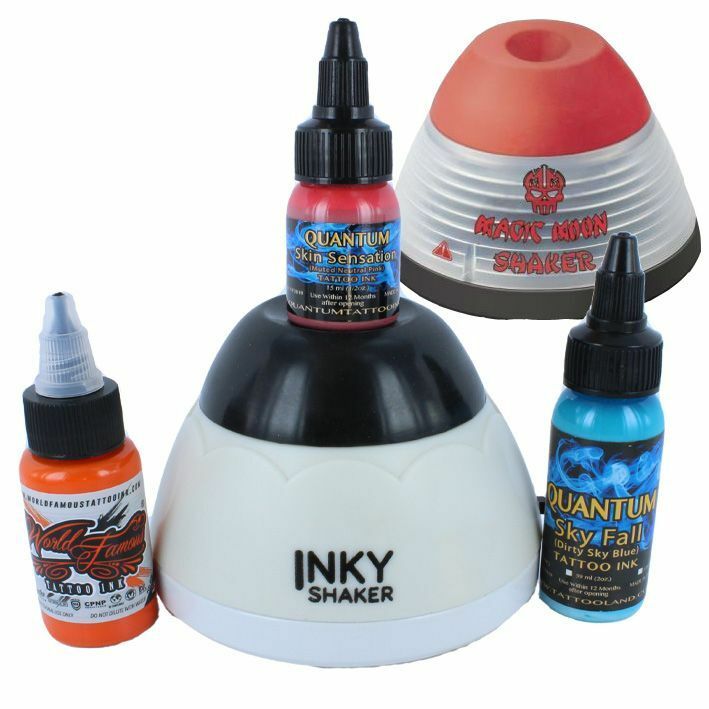 The ink shakers to mix all the colours and create your perfect colour. And at last the ink standard to store your ink.